Coming up in the not too distant future is one of my favorite weeks of the year. Baltimore Beer Week. For 9 days there are smorgasbord of great opportunities for beer lovers to get their craft beer fix no matter their budget. Some of the events cost nothing and some will set you back a few bucks, but they are all sure to provide a good time. Below, I've narrowed down the list to what I consider My Perfect Baltimore Beer Week...the events I'd like to hit up if money and time were no object. I I love chili and I love homebrew. Having the opportunity to show off my skills and taste that of others sounds like my kind of fun. DuClaw, Heavy Seas, and a host of other breweries are battling out to see who can drain their pin the fastest. Oktoberfest at the Zoo. Beer and Bears. A chance to taste and tour one of the areas newer breweries. Sample some homebrew, learn the process of homebrew, and see what it takes to make tap handles. Watch a movie and drink some homebrew. This is probably the event I'm most interested in as we all should know and thank Michael Jackson. This sounds awesome. Learn about homebrew during happy hour at Maryland Homebrew. 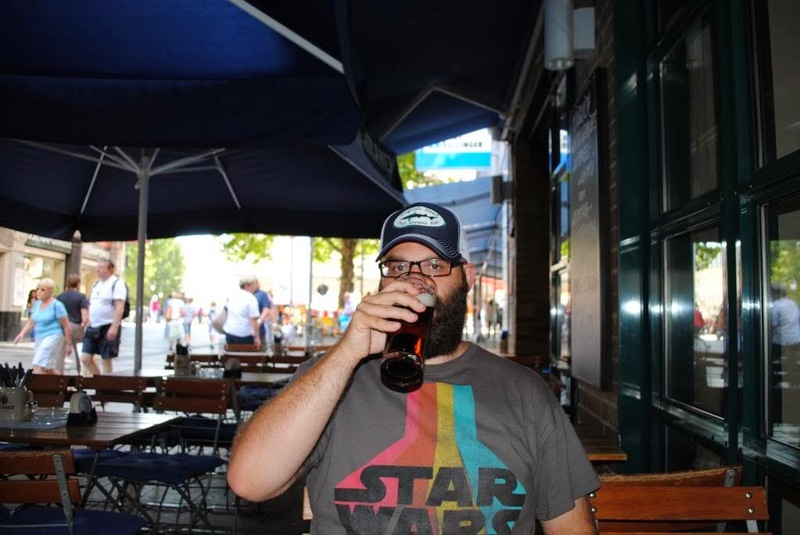 The speaker will be none other than the man behind Beersmith, Brad Smith. I went last year and had a nice time. Good food, good atmosphere, good beer all in a beautiful church. Test your knowledge of Beer with a blind taste test. Make your own drinking apparatus. Gruit's are some of the best tasting Ale's I've had lately. Beer and Food pairing at a pretty reasonable price. Now obviously I don't have the time or money to attend all of these events, but in ideal world I'd be there for all of them. Take a look through some of the links and have a good time if you end up there. Maybe we'll bump into each other. And if none of these events sound fun (impossible, i know) or fit into your schedule, fret not for there are a ton of other events not mentioned here that might be perfect for you. Happy Baltimore Beer Week!